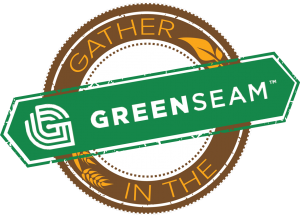 Gather in the GreenSeam is a new fall event that celebrates the entire spectrum of people, organizations and businesses that make this area the most special agricultural region in the country. This new annual event will be Sept. 8 through Oct. 29 in the GreenSeam region, primarily Greater Mankato. Each weekend of Gather in the GreenSeam will follow a fun theme. Family favorite fall festivities like hay bale mazes, corn pits and tractor shows abound, with more non-traditional ag-related activities featured at local wineries and breweries.